We are proud to announce our Star Guest for 2019. 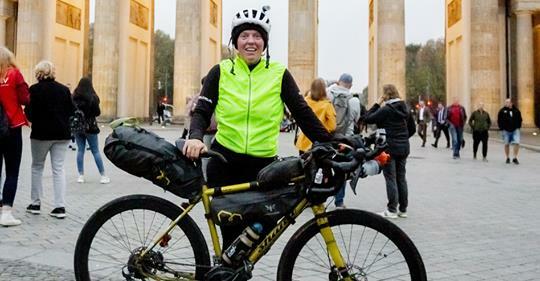 Jenny Graham, who recently cycled around the world in 124 days setting a new women's Guinness world record, will be with us for the day. 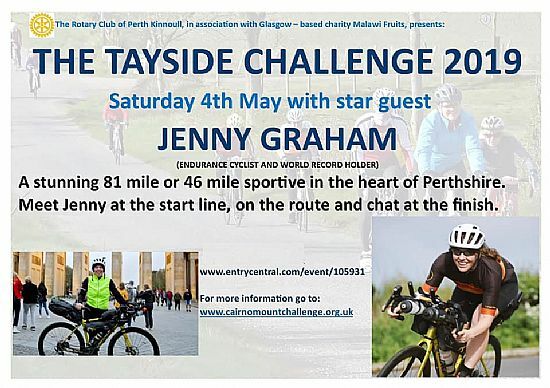 You will meet Jenny at the start line and around the route or at the food stations as she cycles our 81 mile route (which includes most of the 46 mile route) and then have a chance to chat with her at the finish over a well-earned cup of tea or coffee and some great food and home baking. 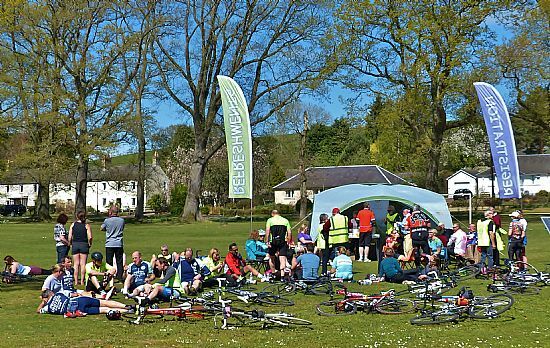 This may be the first cycle sportive ever to have both Men’s and Women’s Guinness World Record holders in back to back events. 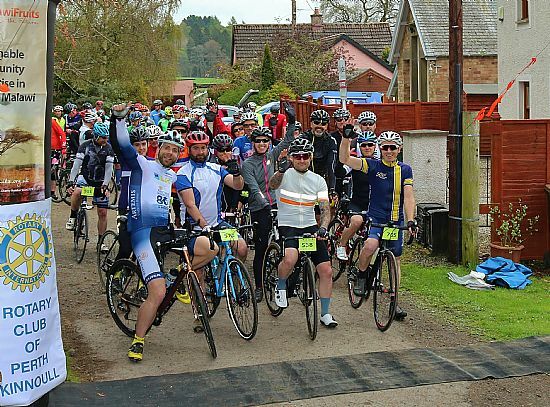 If it’s good enough for these great cyclists then, surely, it’s a great event for you!